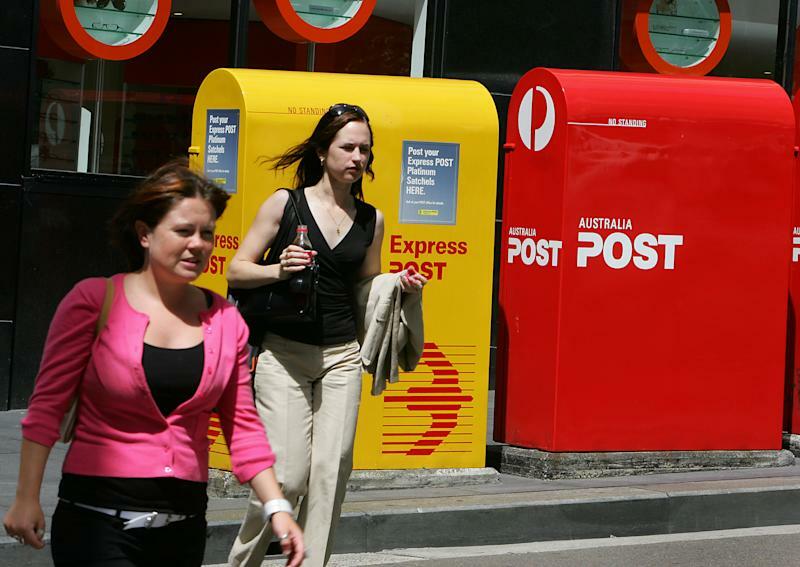 Sydney (AFP) - Australia Post on Monday forecast its first annual loss in more than 30 years and warned it would lose Aus$6.6 billion (US$5.2 billion) over the next decade without urgent regulatory reform. The government-owned company said its net profit fell 56 percent to Aus$98 million in the latter half of 2014 due to a slump in demand for letters. Like many postal services in developed countries, Australia Post has been struggling to cope as email replaces physical mail. Letter volumes dropped 8.2 percent in the second half of last year, the sharpest decline since they first started falling in 2008. Chief executive Ahmed Fahour said plunging profits from Australia Post's letter arm, which lost Aus$157 million over the period, were swallowing up profits from its competitive parcel business. "We have been carefully managing the real decline in our letter volumes for the past seven years," he said. "But we have now reached a tipping point where we can no longer manage that decline, while also maintaining our nationwide networks, service reliability and profitability." Fahour called for reform of government regulations that apply to letters, including increasing the price of stamps and allowing a two-speed delivery service. He pointed to a government-commissioned report last year which predicted that Australia Post will lose Aus$12.1 billion from its letter business and Aus$6.6 billion overall in the next decade without reform. "This year we are forecasting a full-year loss for the first time. It is urgent we make changes this year to ensure we can continue to maintain a reliable, accessible postal service for all Australians," Fahour added. The Post Office Agents Association Limited, which represents the owners of licensed post offices and mail contractors, backed the call for changed to mail pricing be considered by parliament. But it also urged the company to diversify its business. 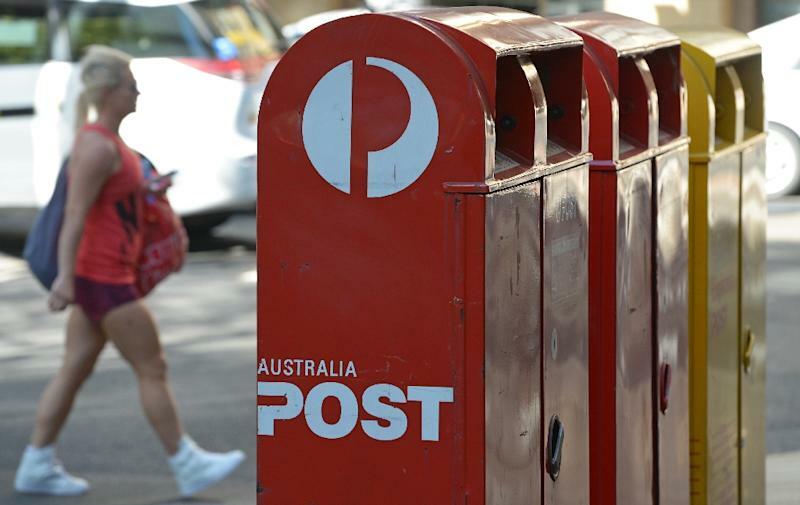 "Ultimately, reform to the letters service is just stemming the bleeding -- Australia Post needs to focus on finding new customers and new revenue streams," it said. Australia's postal service is the nation's oldest, continuously operating organisation, celebrating 200 years in 2009.